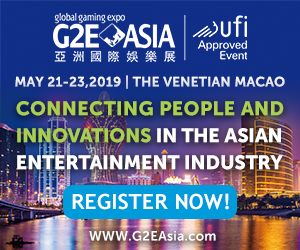 The Philippines has produced many notable boxers throughout the years, including an eight-division world champion Manny Pacquiao. 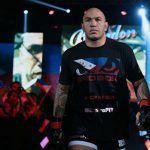 ONE Heavyweight World Champion Brandon “The Truth” Vera of San Diego, California is set to make his much-anticipated return to the ONE Championship. 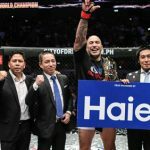 Brandon “The Truth” Vera made quick work of Taiwan’s Paul “Typhoon” Cheng to claim the inaugural ONE Heavyweight World Championship. 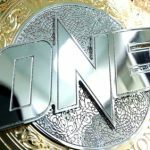 ONE announced today that the mixed martial artists competing at ONE: SPIRIT OF CHAMPIONS have made weight and are ready for all the action. 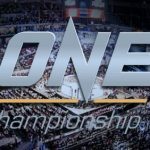 Asia's premier mixed martial arts organization is back at the state-of-the-art in an event called ONE: SPIRIT OF CHAMPIONS.